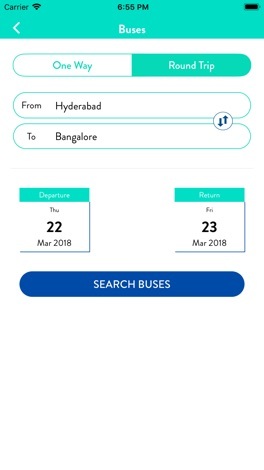 SignMyHoliday App gives you the best price and book domestic and international flights, Hotels, Cabs, Holiday, Buses online around the world and at a discount prices !. 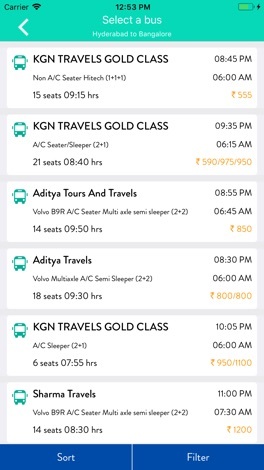 explorers here to make it easy for you to find the cheapest fare flights, hotels, cabs, holidays, buses to your next travel destination. 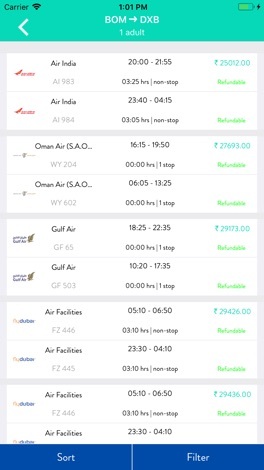 - Cheapest fare flights, hotels, cabs, Holiday, buses from hundreds of airlines. 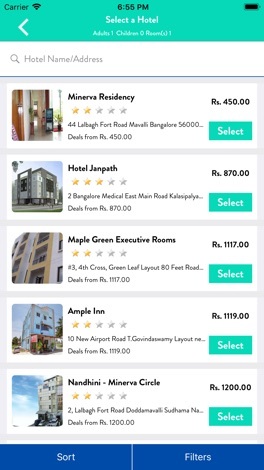 - Use Smart Value to find the best flights, hotels, cabs, holidays, buses by balancing prices. 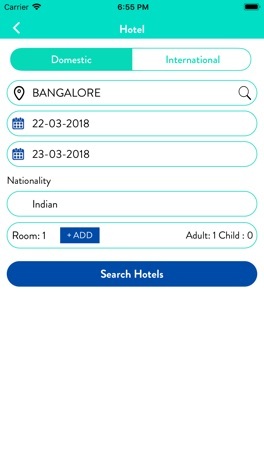 - Log in and book your flights, hotels, cabs, Holiday, Bus preferences for a faster, more personal experience across all your devices. mobile. 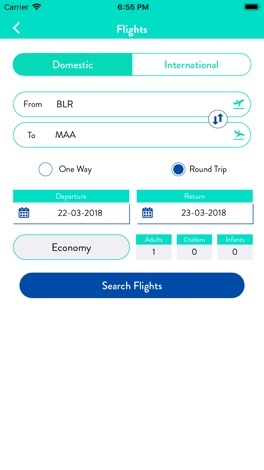 Book your flight tickets without any hidden fees. [product characteristics] Accounting Superman helps everyone form a good habit of keeping accounts. [product content] 1. the quick bookkeeping, develop the good habit of keeping account. 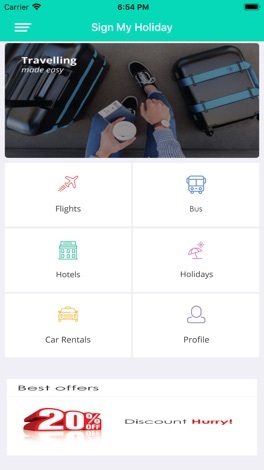 2. daily calculator, bring convenience to your life. 3. puzzle game, the spare time.